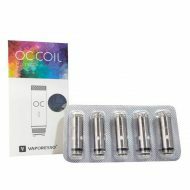 • OC or CCELL Ceramic and Organic Cotton. 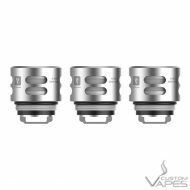 • 1.3 Ohm resistance for a mouth to lung vape. 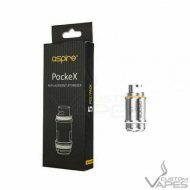 Pack of 5 genuine replacement 1.0 Ohm coils for the Aspire Breeze 2. The box comes with a scratch panel so you can verify the authenticity on the manufacturer’s website. 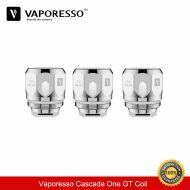 The Aspire Breeze 2 AIO vape coils are designed for use with the Aspire Breeze 2 kit, but they’re exactly the same size as the original Breeze coils. 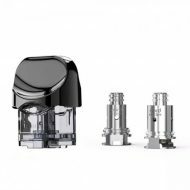 The Breeze 1.0 coils are designed for mouth to lung style vaping and provide a balance between flavour and clouds, and they’ve been specifically designed to also be used with salt nicotine eliquids, hence you’ll see ‘NS atomizer’ written on the packaging. 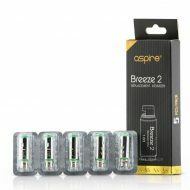 5 pack of coils for the Aspire Breeze. 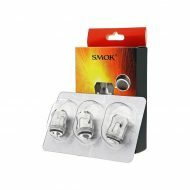 Easy to change – Pull off the top of the breeze and use the tool in its base (which is similar to a screwdriver head) to unscrew the chimney section. 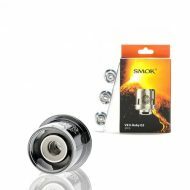 The coils simply screw into the chimney. 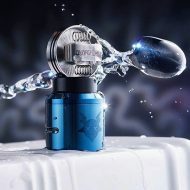 TPD compliant package, image may differ. 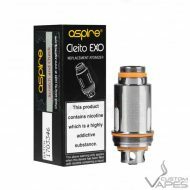 Designed specifically for the Aspire Cleito EXO tank, these coils are designed for maximum flavour and vapour production by replacing the traditional static chimney found in most e-cig tanks. 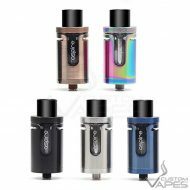 Smok Vape Pen 22 replaceable atomizer coils is compatible with the all-in-one, Vape Pen 22 battery/tank device.